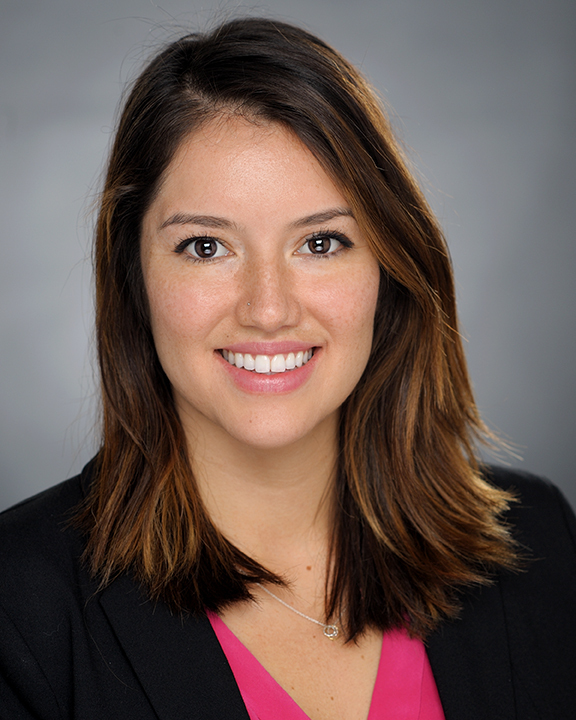 Stephania Olamendi joined COPE Health Solutions in 2015 as the Program Manager leading the implementation of the Health Scholar Program at California Hospital Medical Center. In her current role as a Regional Manager, Stephania oversees COPE Health Solution’s workforce development service lines at California Hospital Medical Center and Citrus Valley Health Partners. As a Regional Manager, Stephania is responsible for working with client portfolio to grow and customize workforce development services, identify value-add services that align with client’s strategic objectives and provide day to day leadership to supervise program operations. Prior to her role with COPE Health Solutions, Stephania received her Master of Public Health from the Fielding School of Public Health at University of California, Los Angeles. She has worked in multiple sectors including non-profit and research where she focused on the intersection of policy and health. She brings a public health lens to her work, with a strong knowledge in social determinants of health and community health.